Most students aren’t aware, but there are facilities on each campus which provide free tutoring and assistance. 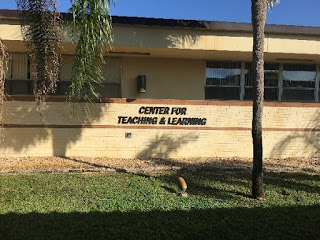 The LSSC Learning Centers are designed to help students excel in their classes, provide quiet areas to study, and more; however, many have never utilized these resources. The staff includes paid tutors and volunteers who specialize in a variety of subjects. Whether you need help on your homework or don’t know how to study for your test, the tutors are always available. In addition to tutoring, the staff provides Rosetta Stone tablets to anyone who wants to practice a foreign language. In fact, you don’t even have to be taking a foreign language class to do so. The Learning Centers also have equipment for students with disabilities and quiet rooms for those who want to reserve a space for group study sessions. While some have discovered what the Learning Centers offer, many others haven’t. Next time you’re struggling with homework or can’t grasp a concept from your lectures, head over to the Learning Center on your campus!